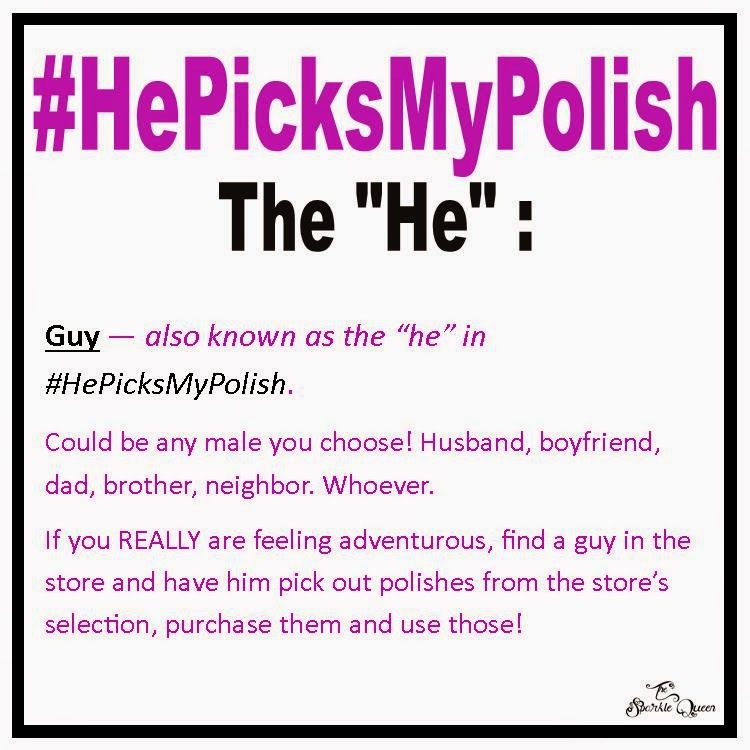 Get ready for the dual month #HePicksMyPolish nail art challenge! 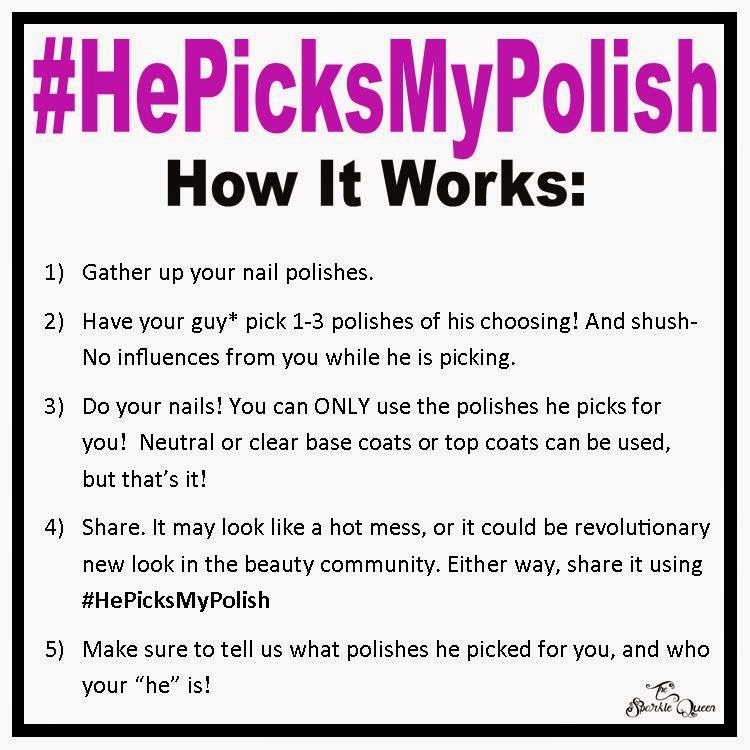 With the holiday’s fast approaching, we are extending the dates of the monthly #HePicksMyPolish challenge. The next challenge will be opening up November 23, and will stay open through December 10. As always, you are welcome to enter as many looks as you are up to the challenge for- be it 1 or 5 or 25!